3228 Greendale Rd, Vestavia Hills, AL.| MLS# 831326 | Richard Jacks UABLIVING.com 205-910-2297 | Birmingham AL Real Estate | Contact us to request more information about our Homes for Sale in the Birmingham AL area. Enjoy Vestavia/ Cahaba Heights living Conveniently located by shopping, dining, and entertainment at The Summit. 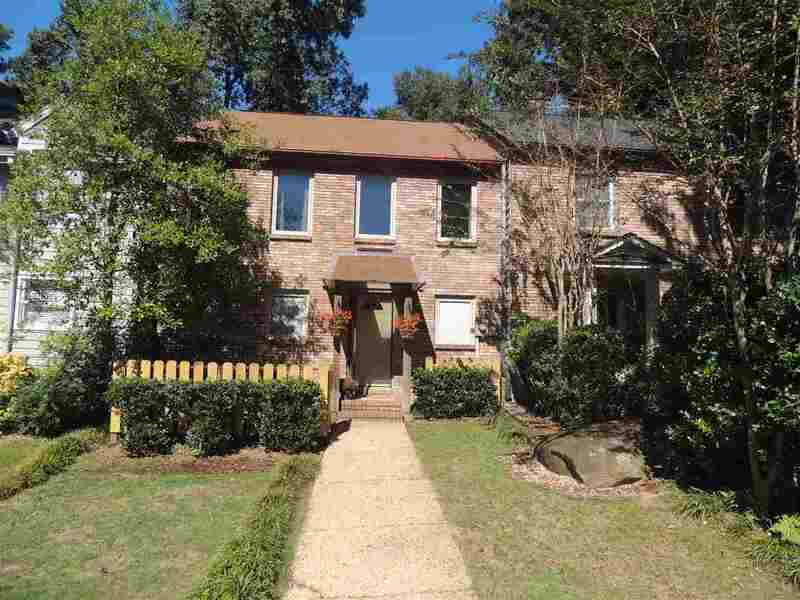 Great opportunity to buy an adorable town home within the Vestavia School System. This spacious 3 bedroom 2 1/2 bath town home main living area features a den with a wood-burning stone fireplace, dining room, tile floor in kitchen, and laundry room with extra storage space. Upstairs features three large bedrooms with lots of closet space. This property also has a fenced in backyard with beautiful landscaping, screened-in patio with a storage closet and a storage building that can be used for additional storage or a workshop. The property line also extends behind the fence where there&apos;s lots of stored firewood.